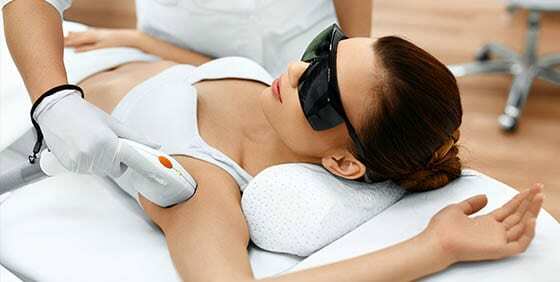 We regularly run offers on treatments and products. Below are our current offers and at the bottom of this page you can subscribe to our newsletter to receive them directly to your mailbox. 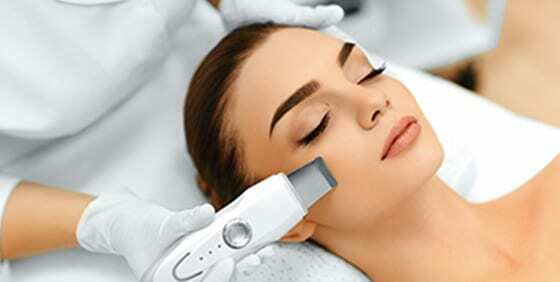 Medical Grade High Intensity Focused Ultrasound for Advanced Facial Lifting & Tightening and Body Fat Reduction. 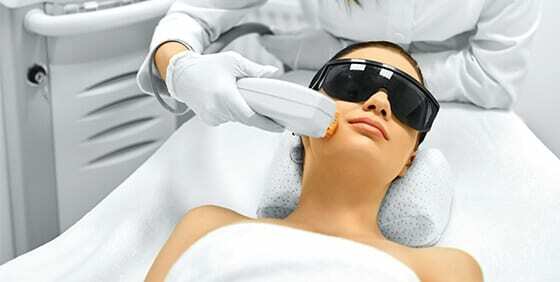 Receive a FREE Perk Face Treatment with every IPL Laser Rejuvenation Full Face Treatment. Our newest team member, Georgina is offering 20% OFF all Gel Manicures during March.